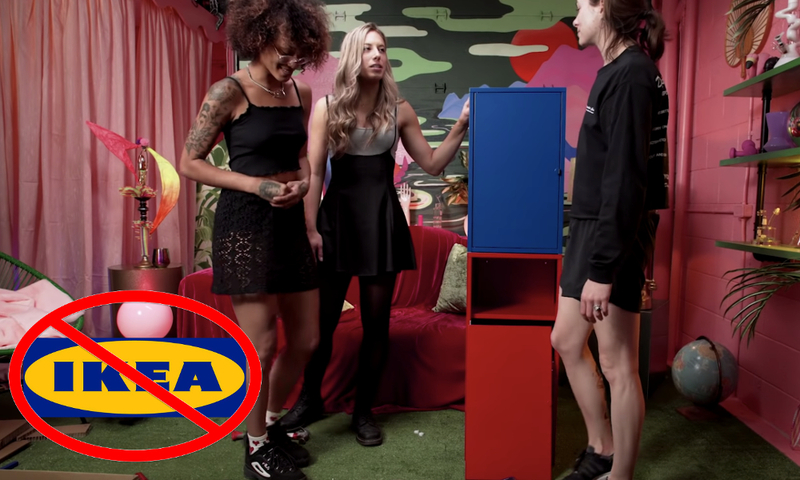 Watch 3 chicks try to assemble IKEA Furniture after smoking weed! Building furniture from IKEA is notoriously difficult. The directions often feel more like deciphering hieroglyphics than guidance. 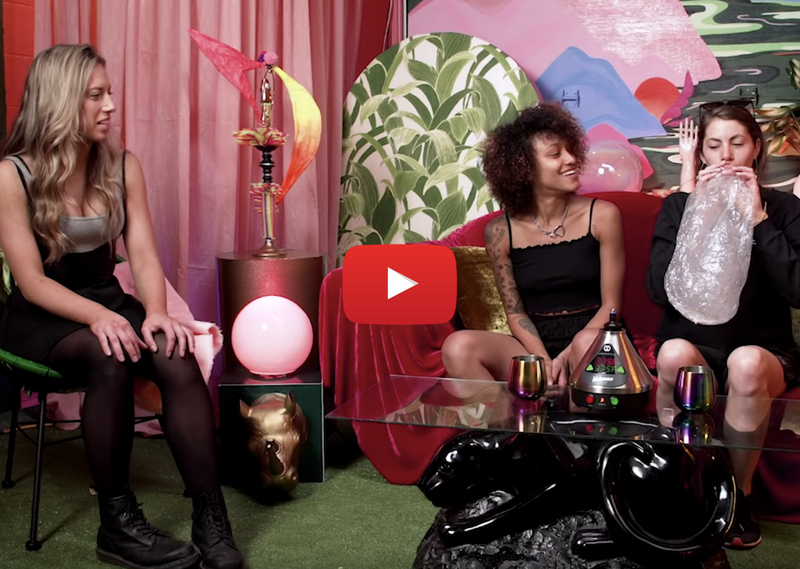 To challenge the idea that cannabis is for the confused and couch-locked, 3 chicks decided to try and do the impossible. Will being high help the contestants think outside the box? Or will it hinder their ability to approach the problem logically? 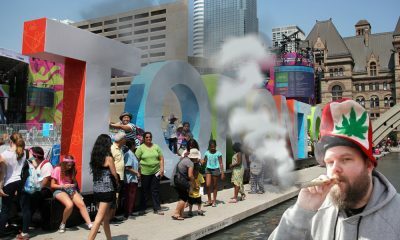 Couple from Montreal visit the SQDC to buy (and smoke) legal weed for the first time!